...takes you on a musical tour of Chicago with a variety of music that reflects one of the most famous, challenging and diverse cities in the world. Let your mind paint a musical picture of this fabulous destination. Who's to say that your own picture isn't worth a thousand words? IN WISCONSIN, YOU'RE AMONG FRIENDS! These words on a bumper sticker accurately describe the warmth and friendliness you immediately discover while traveling around this Great State. Enjoy this musical tour of Wisconsin. 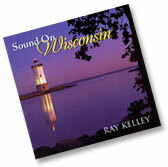 Includes 24 page Wisconsin Destination Guide filled with photos, maps, facts, festivals and more! ...is a musical tour of the Palm Springs Desert Resorts. Let your immagination paint a musical picture of this unforgettable destination. 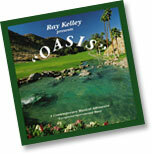 Includes Travel Guide, with Palm Springs area map, color photos, attractions, sights, facts & lore. 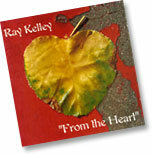 ...represents a delightful collection of musical styles that range from sweet, swinging jazz to mellow country. 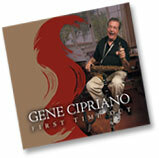 It's all in one with an unmistakable style that weaves each song into a beautiful musical tapestry. 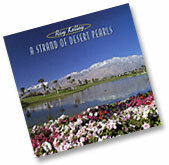 This CD is carefully tailored to the mysteries, beauty and lifestyles of the desert. ...is an exceptional collection of outstanding instrumental music created and performed by some of the most imaginative and versatile musicians in the recording business. 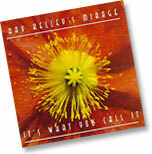 ...is a collection of relaxing music portraying the themes of the Southwest. 10 instrumental songs. Great music in the New Age tradition. ...is a special collection of instrumental. 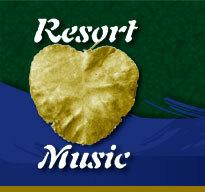 Resort Music themes always reflect images that are a refreshing oasis in todays busy world. A place to relax and let your mind paint a musical picture. ...was inspired by the dramatic settings of some of the worlds most beautiful resorts. Relax to the music and sounds of Brevard County. 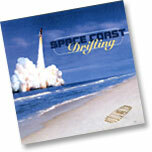 Includes "Space Coast" Travel Guide with color photos, maps, attractions, sights, facts and more!